Ever wonder what you were celebrating when you attend Fat Tuesday parties? Mardi Gras which is French for “Fat Tuesday” is the last day of a season called “Carnival.” This season is characterized by merrymaking, feasting and dancing and features parades, masquerades, and tons of great food! Lexington has a ton of must see Fat Tuesday parties happening on February 28th! Here are the top five Fat Tuesday parties in Lexington. Now comes the hard part – choosing which one to go to! One scene that is really exploding in Lexington is the craft beer scene. It seems like every other week, there’s a new craft brewery popping up – but hey – we’re definitely not complaining! 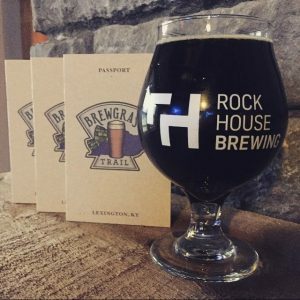 We’ve rounded out our top 3 new breweries in Lexington for you to go check out! 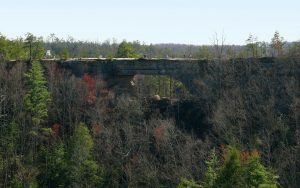 In anticipation of Valentine's Day in a couple weeks, we're listing some unique places in Central Kentucky to propose. 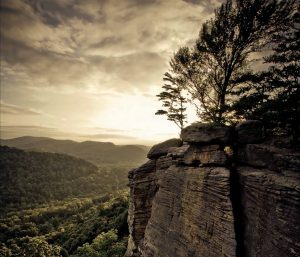 We've all seen the proposal photos and videos from common places like Triangle Park and during halftime of a Kentucky basketball game, but we want to talk about the places that take you off the beaten path - sometimes quite literally!